​1871. Adelaide Greaves and her young son have found sanctuary in the Australian town of Maiden’s Creek, where she works as a postmistress. 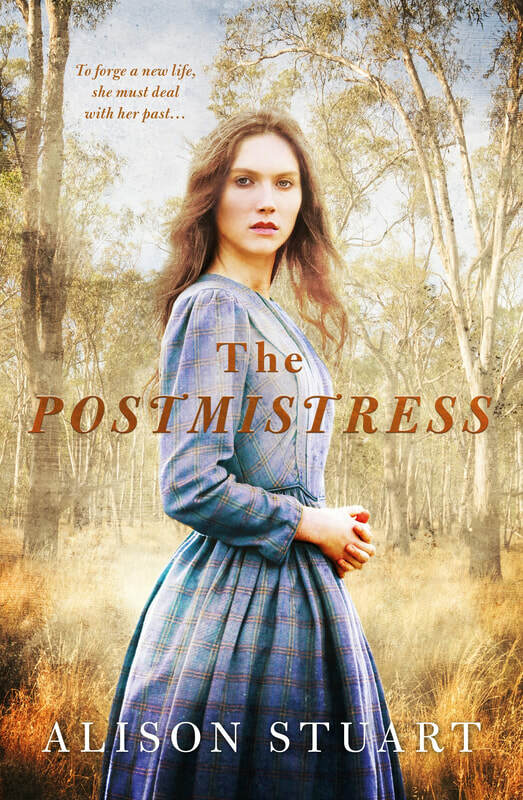 The rough Victorian goldmining settlement is a hard place for a woman — especially as the other women in town don’t know what to make of her— but through force of will and sheer necessity, Adelaide carves out a role.